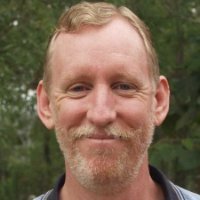 David has over 25 years facilitation, training and intrapreneur experience in the public, private and non-government sectors. He has held a wide variety of roles across the public, private and community sectors – policy development, business process and systems analysis, community housing program manager, training, community engagement, micro-business owner. He has worked in Australia, Timor-Leste, the Philippines and India. He is a leading facilitator and trainer using ToP™ (Technology of Participation™). He has designed and run highly participatory planning, training and other sessions for many diverse clients, always getting them to a good result. David is based in Brisbane.